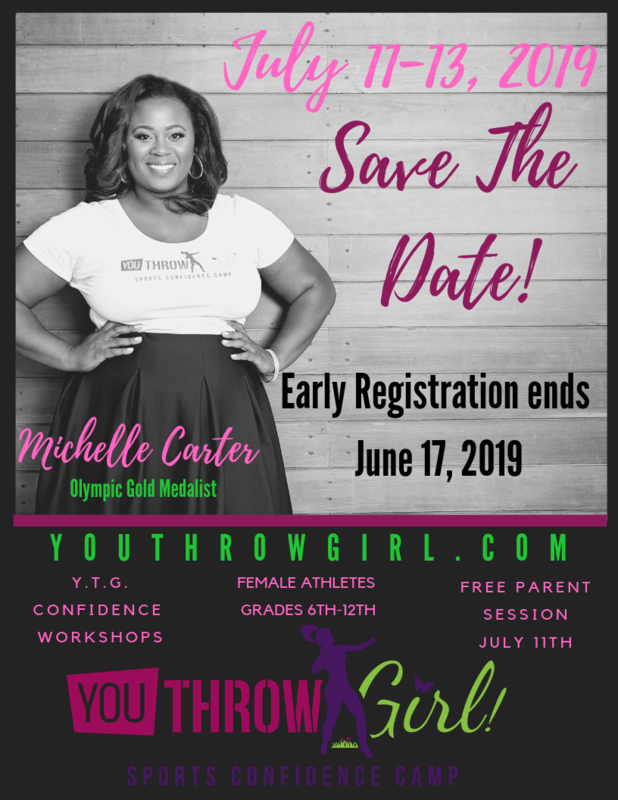 Created by Michelle Carter 2016 Olympic Gold Medalist and American Record Holder in Women's Shot Put, You Throw Girl Sports Confidence Camp is for female athletes in all sports ranging in grades 6th - 12th grade. 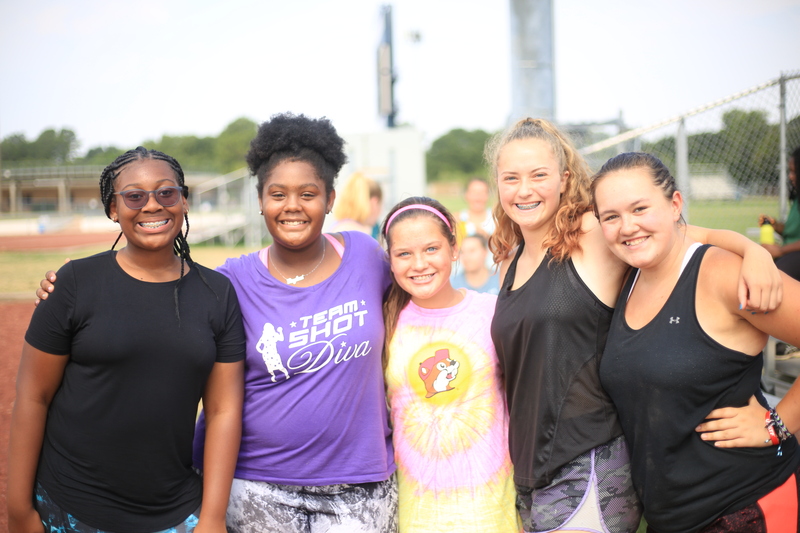 At these unique hands-on camps, young athletes will be empowered to thrive while living a healthy lifestyle full of confidence not just in their athletic capabilities but also who they are as young ladies. 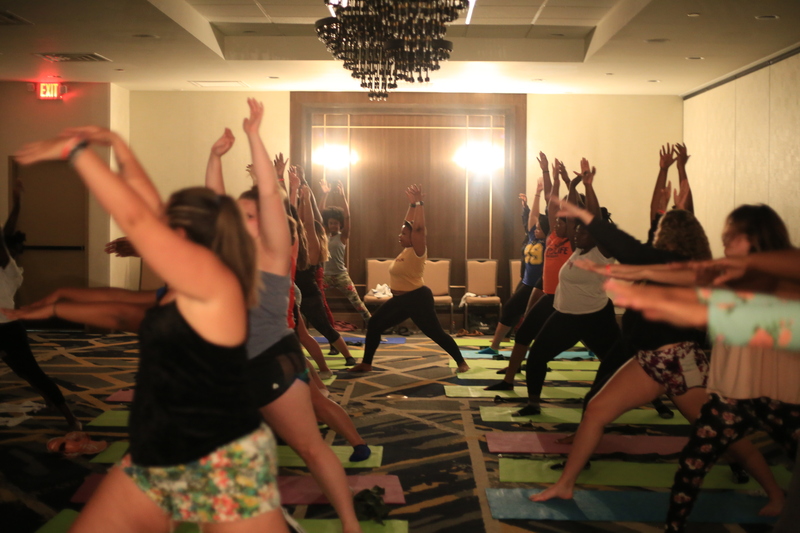 Michelle is joined by college coaches and fellow Olympians to encourage them to love their bodies, value their thoughts and respect themselves because we all were created to do something great! Camps are scheduled throughout the country. Don't see one in your area? 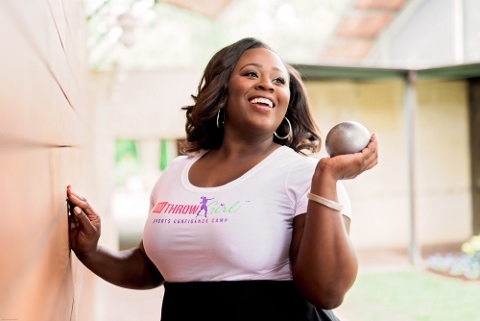 Reach out to the Shot Diva Team and we will see what we can do to bring Michelle and her You Throw Girl Sports Confidence Camp to you. Want to support a scholarship? 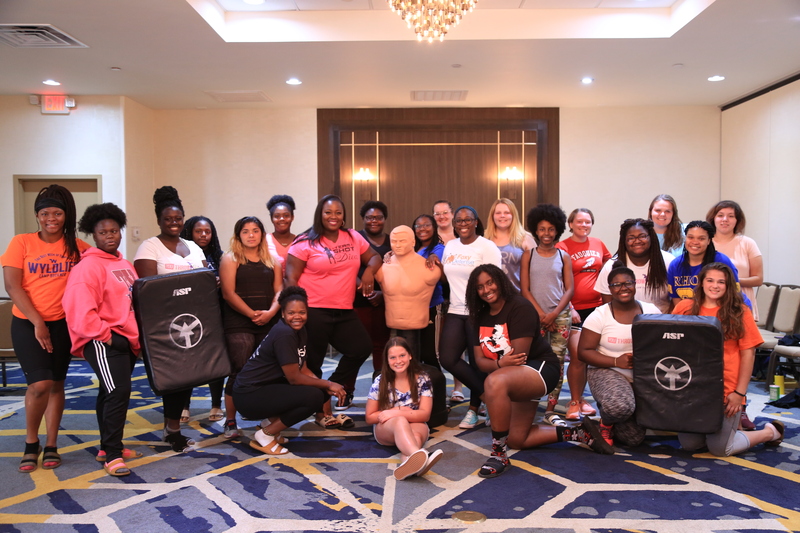 We are always looking for cheerleaders and advocates to reach more girls who would otherwise not have this special opportunity to get first-hand guidance from an Olympic Champion. Want to be a Sponsor? We would love to have your support to make this camp one to remember. 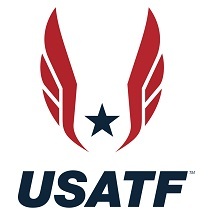 Donations should be made to our non-profit (501c3) One Golden Shot Donations are tax-deductible.